Microsoft Visual C++ features tools for developing and debugging C++ code, especially code written for the Microsoft Windows API, the DirectX API, and the Microsoft .NET Framework. 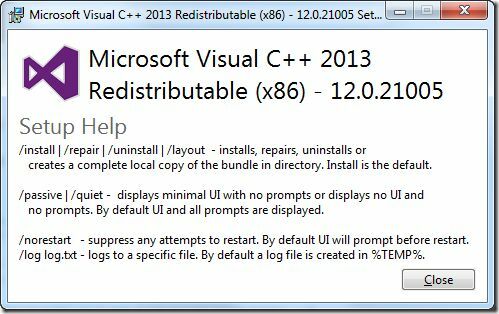 Many applications require redistributable Visual C++ packages to function correctly. These packages are often installed independently of applications, allowing multiple applications to make use of the package while only having to install it once. 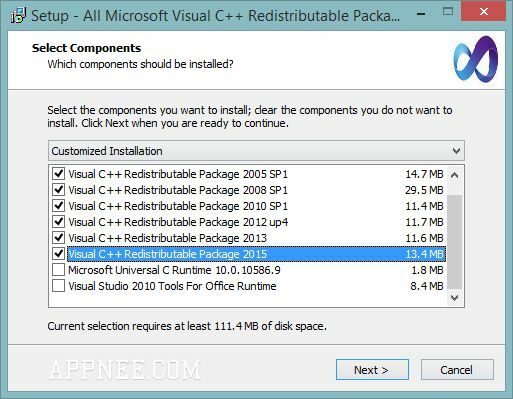 These Visual C++ redistributable and runtime packages are mostly installed for standard libraries that many applications use.